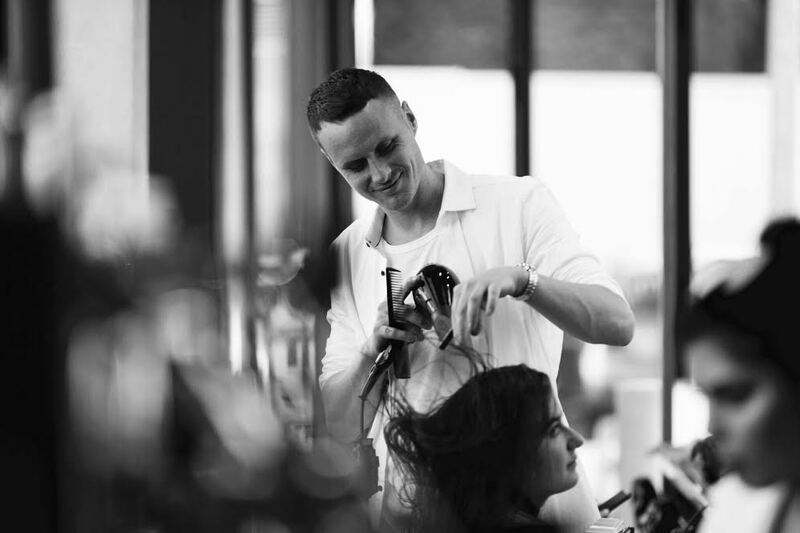 Mike has worked in the industry across Auckland’s top salons for almost 20 years. He is continuously up-skilling and specialises in a killer hair cut. 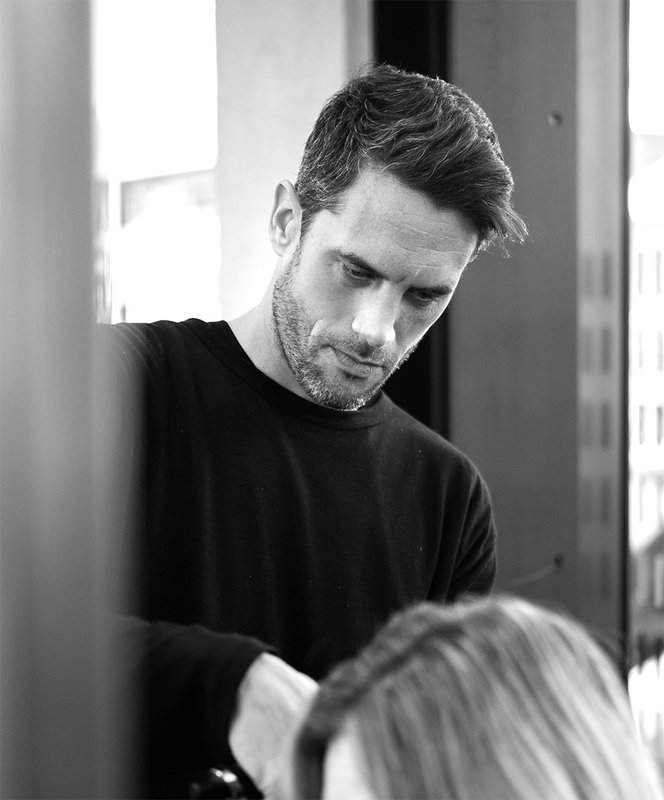 Mike believes in passing on knowledge to help not only his clients but emerging stylists that work alongside him. If you enjoy a joke, an easy-going and honest nature then book an appointment with Mike. 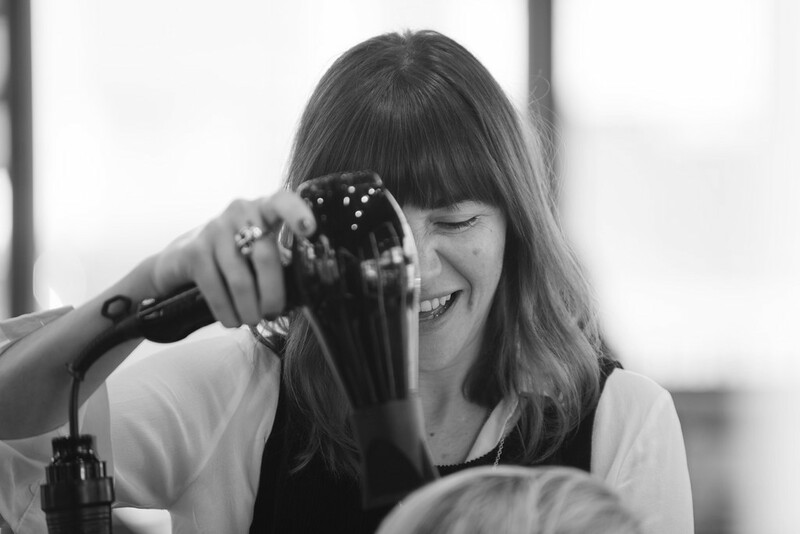 Introducing new stylist Kristle for bespoke colouring and styling experiences. Introducing new stylist Katrina. With impeccable attention to detail and an emphasis on immaculate finishing, she might just be your new go-to. With 16 years of experience in the industry, Adelle has worked on numerous fashion shows, contributed to designer look-books and styled hair for high fashion editorial shoots. Having achieved degrees in both Applied Science and Cosmetic Chemistry, Adelle combined her scientific knowledge with an eco-friendly ethic to create botaniq, a range of natural haircare products using sustainable, plant-based ingredients. With his affable personality and ensurance that every client enjoys a first-class experience, Cole is a perennially sought-after stylist. And after 24 years in the industry, he is also highly accomplished. As an International Educator for American Crew, he travels extensively to carry out demonstrations and teach workshops. 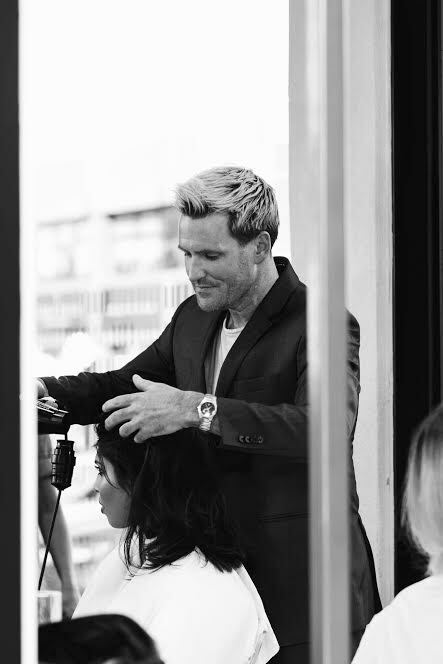 He has won numerous competitions including American Crew Men’s Stylist of the Year and Schwarzkopf’s Supreme NZ Hairdresser of the Year, and frequently works on photo-shoots, editorials and fashion shows. Cole has an exceptional ability to create a wide-range of looks, and a particular affinity with short hair styles. Jarah’s 19 years of hairdressing have seen him gain an exceptionally loyal following of clients. Specialising in cutting and styling, he is well-known for his attention to detail. He strives to make his clients feel amazing, and passes on tools and knowledge to help them recreate the feeling at home. He has worked alongside many of New Zealand’s top stylists and created hair concepts for many fashion shows. As New Zealand’s National Ambassador for Eleven Australia, Jarah travels the country educating salons on the latest hair trends. Even after 19 years in the industry and arguably being one of Auckland’s supreme hairdressers, Mobeen still treats his salon and his skills as a quest for perfection, benefitting staff and clients alike. He keeps himself fresh and his talents sharp by challenging long-standing colouring and cutting techniques. He’d rather devise a way to push boundaries than do something the way it’s always been done. It’s this dedication to being a master craftsman, along with his belief that every client should be treated as an A-Lister, that’s seen Mobeen continuously in high demand.